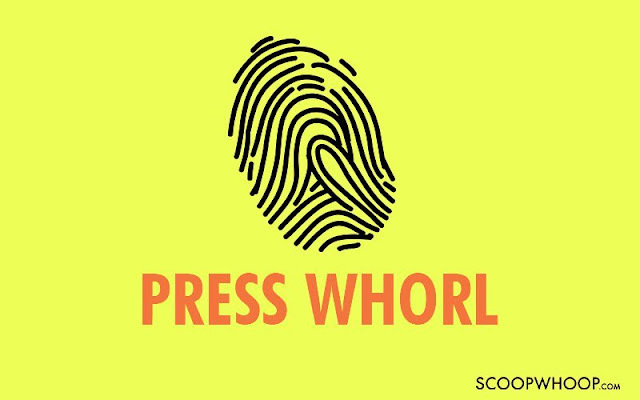 Fingerprints can reveal a whole lot of things about a person, like their intelligence, personality and talents, to name a few. 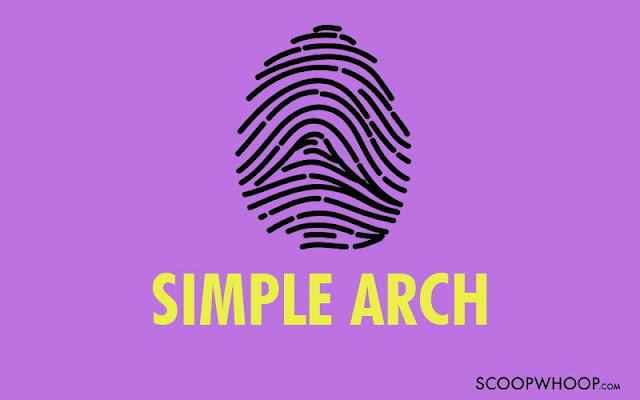 Dermatoglyphics is a branch of science that is dedicated to the study of the mount, the ridges, and the lines that form your fingerprints. And even though many scientists might have written it off, dermatoglyphics has many believers and is also widely used in palmistry. 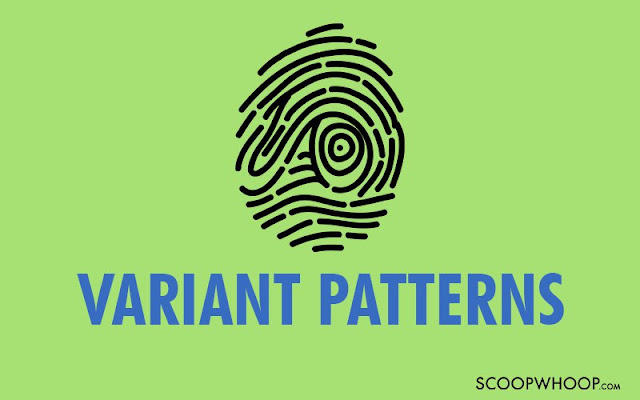 Owing to this science, we now have 11 different types of patterns in fingerprints that have a few personality traits associated with them. 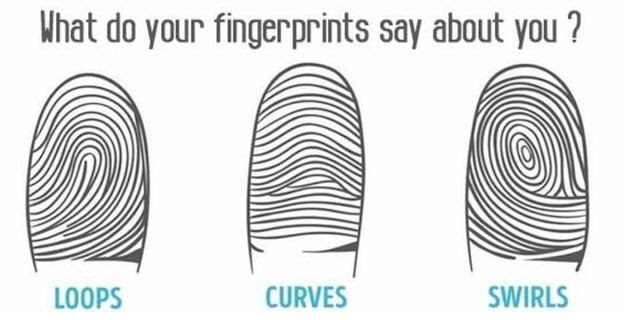 Check out what your fingerprints reveal about you. A person with a simple arch fingerprint can be characterised as dedicated, committed, with a deep sense of loyalty. This makes them dependable and steady workers. They also tend to be introvert, and usually do not like taking risks. 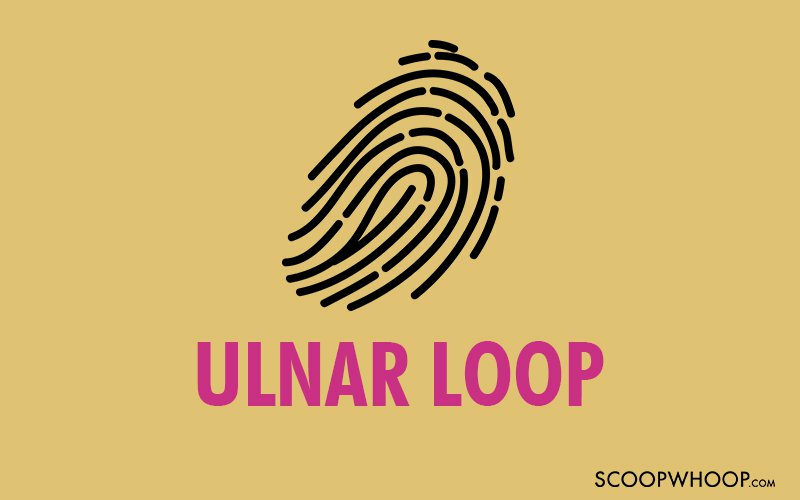 People with this fingerprint pattern are usually really confusing. They can be extremely welcoming one day, and completely uninterested the other. They are very creative and aren't afraid of challenges. However, they can be very impulsive at times. People with this pattern are generally gentle, observant and passive. And they love going with the flow. 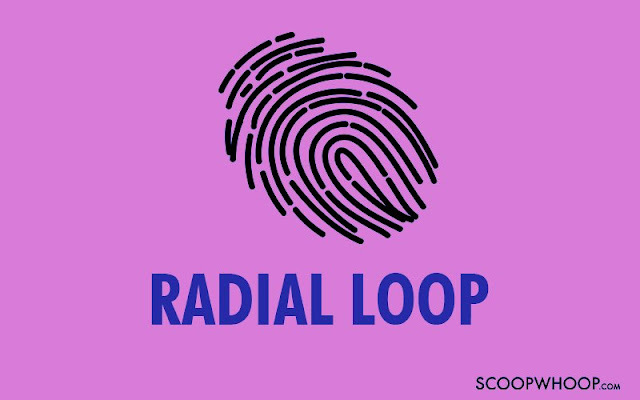 People with a radial loop pattern tend to be self-centred and egocentric. They love to go against the majority, and question and criticise. They love their independence and are usually very clever. 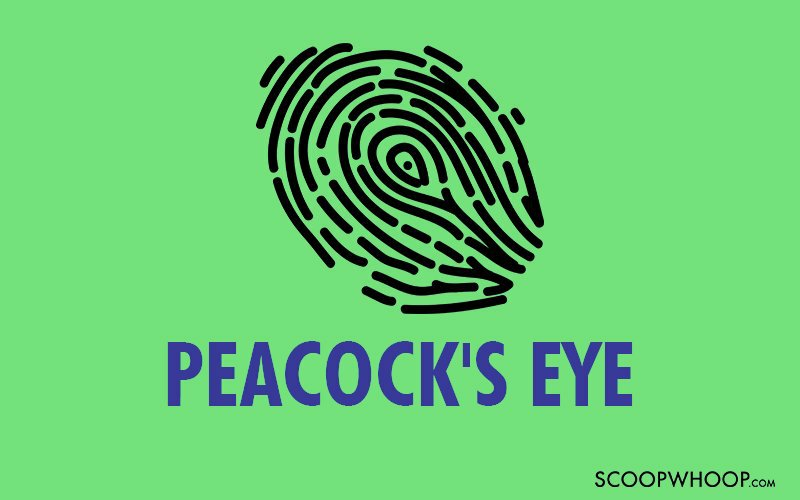 A person with a peacock's eye fingerprint is considered to have excellent leadership qualities. They are extremely artistic and very expressive. They're also considered to be highly perceptive. 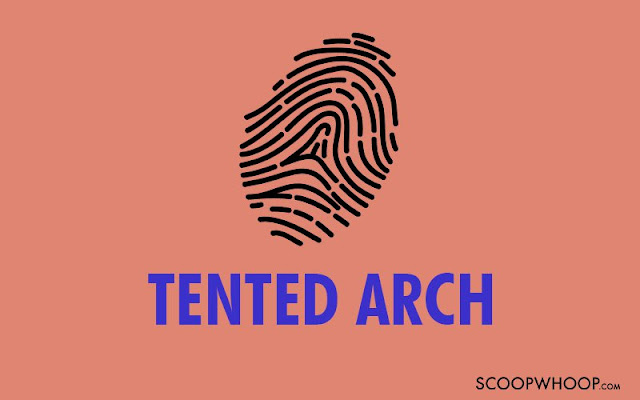 People with such a complex pattern can usually offend people easily. Their way of expressing themselves is usually very unique which tends to put people off. People with this pattern are considered to be highly ambitious, and are also very competitive. With such characteristics, they hate to be defeated. 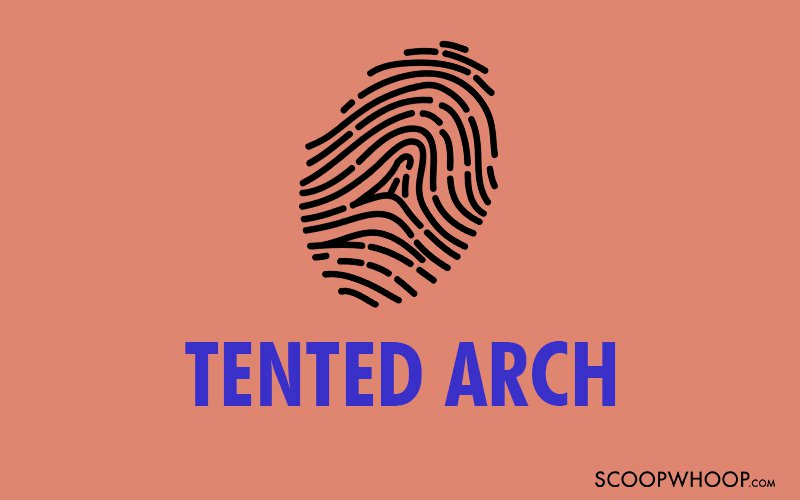 They have an eye for detail, and are very well planned with their budgets.